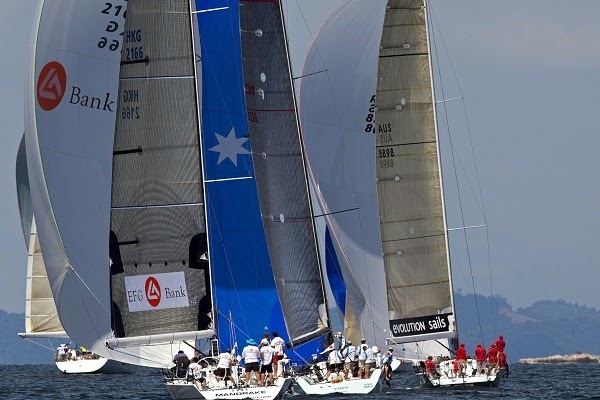 If you are a sailing buff, then you should perhaps consider taking in Malaysia’s most anticipated sailing event of the year, the Raja Muda Selangor International Regatta 2013, an exciting event coming your way from the 15th to 23rd November 2013. The Raja Muda Selangor International Regatta is an arduous annual offshore sailing event, regularly organized by the Royal Selangor Yacht Club in association with the esteemed offshore racing organization, RORC (the Royal Ocean Racing Club). 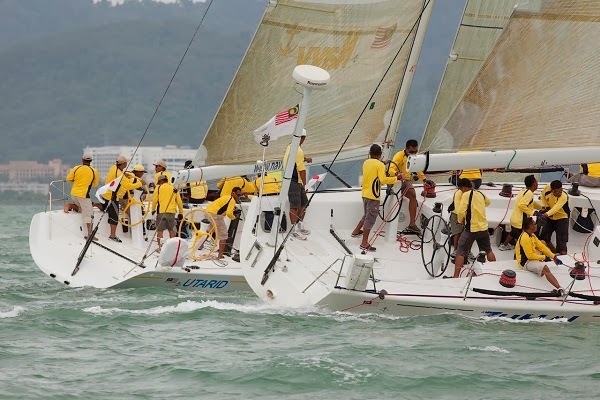 The 2013 event has on its agenda three overnight passage races encompassing a total of 260 miles (from Port Klang to Pangkor, Pangkor to Penang and Penang to Langkawi), along with three days of harbor racing in Penang and Langkawi. This exhilarating event attracts yachts of all shapes and sizes, from IRC1 racers to classic yachts, multihulls and ancient, slow moving100-year-old cruisers. 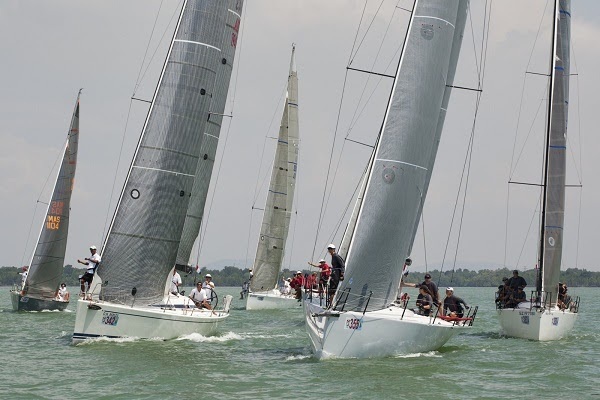 All these competing vessels in 2013 will set sail from a new kick-off point, the new Royal Selangor Yacht Club (RSYC) Marina Annexe at Pulau Indah. The regatta, which is in its 24th edition this year, also features a new termination point in the form of Telaga Harbor in Langkawi, which will also serve as the site of the event’s prize distribution. The Regatta will extend over nine days and feature a variety of races including passage races and inshore harbor sprints thus promising much excitement for participants and spectators alike. So if you want to be on hand to experience the thrills, glitz and glamour of a large-scale yachting event, you better wing your way to one of Malaysia’s favored tropical isles, for the one of kind, yachting extravaganza that is the Raja Muda Selangor International Regatta 2013.